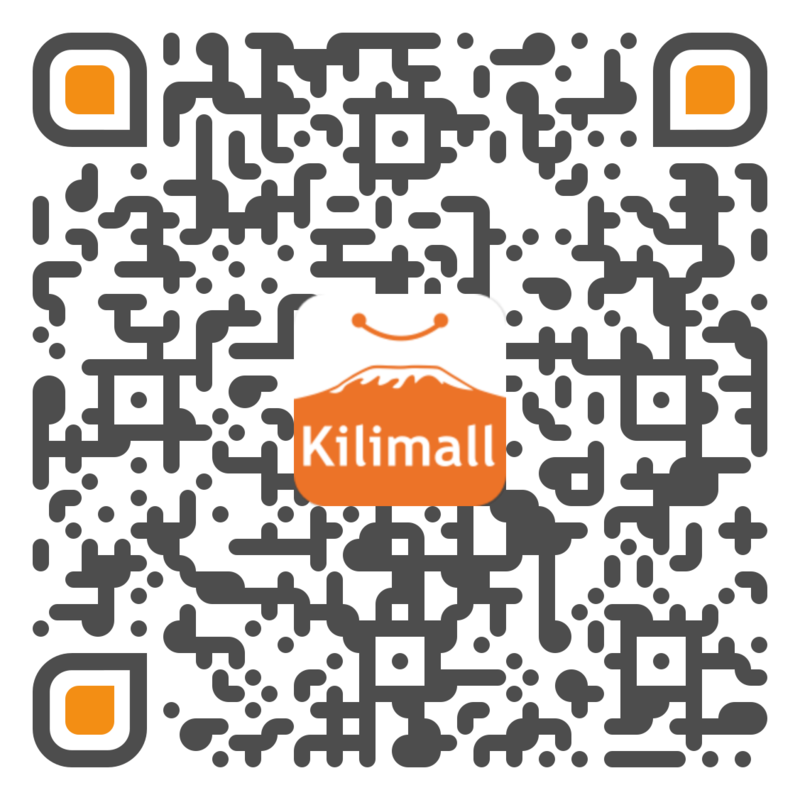 Kilimall Mobile Week is Here! The Most Affordable Phone Deals Ever! 24th and 30th April 2017! 1 person will walk away with two phones: The GIONEE S6S AND the Gionee P5. Yet another person will get a Smartwatch.